Ongoing deal, never expires. Last validated 4mo ago . Used 32 times. nelio I am re-activating this expired deal. I will update it and validate that it works. 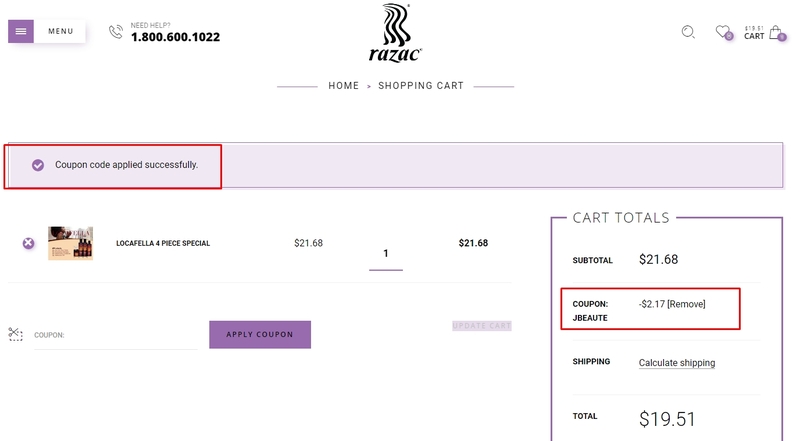 Use code JBEAUTE to get 10% off your order at Razac. Elias perez I am re-activating that this deal works as described. Just type the promo code into the promotion code box and click apply to enjoy the promotion. Some exclusions may apply. Manuel This deal was verified and it is working as described. Select the items and enter the promo code at checkout to get the discount. Valeria boet This offer is properly working, all you need to do is copy and paste the code at checkout to get 10% off your order at Razac. 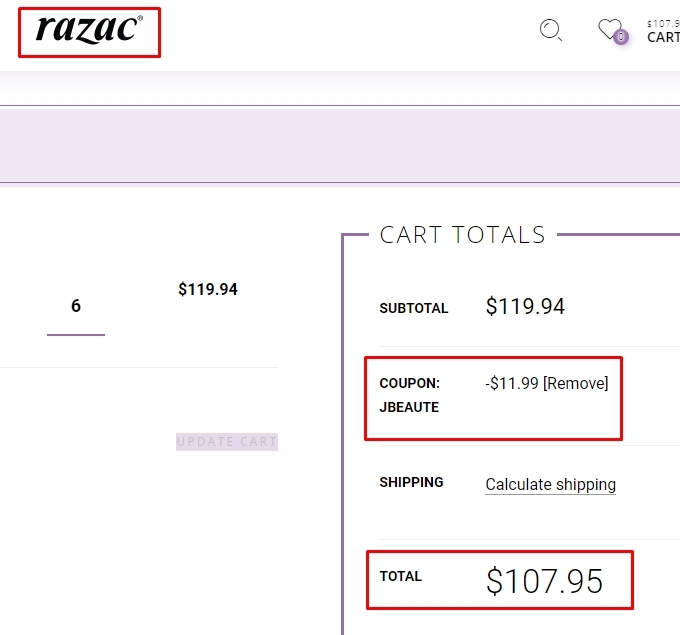 Jesus medina Simply enter the code during the checkout process to apply this discount and get 10% off your order at Razac.